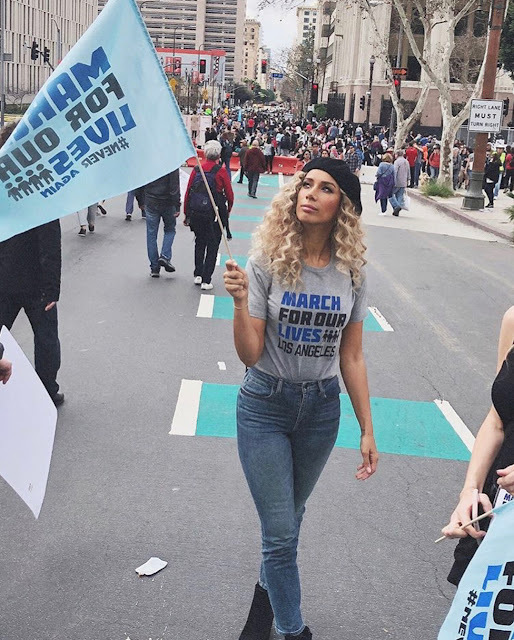 Leona Lewis uses her voice to speak out against gun violence at yesterday's 'March for Our Lives' rally. 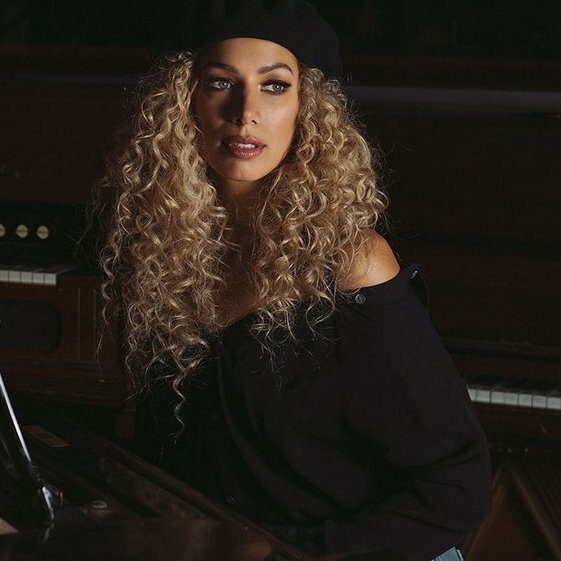 Leona was suppose to perform at the event in Washington, D.C., but had to pull out due to sickness. However, that wasn't going to stop her from making a powerful stand, below.